What Trust Store to use? 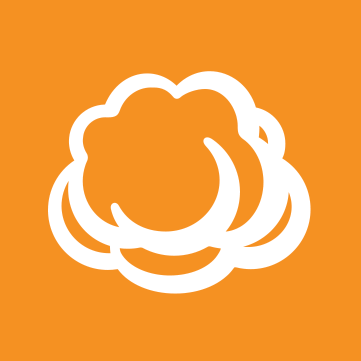 Using Cloudberry Explorer to connect to a Cloud Object Store using SSL/TLS. We do not use commercial certificate authorities. To establish a successful SSL handshake where does Cloudberry Explorer look to find the trusted certificate? Windows Trust Store or Java Trust store? We use Windows Trust Store, if your OS accepts it then everything should be fine.